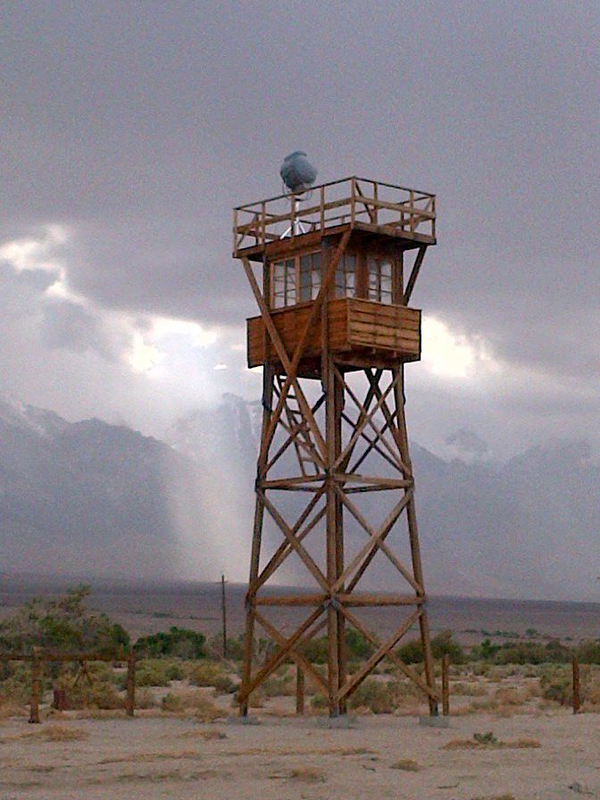 INDEPENDENCE – Manzanar National Historic Site reopened to visitors on Thursday. 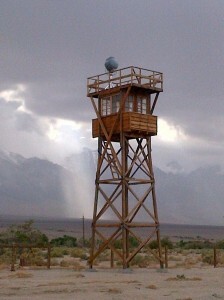 Replica of a guard tower at Manzanar National Historic Site. All facilities and services, including the visitor center, barracks, mess hall, and auto tour road are open. Manzanar National Historic Site had been closed since Oct. 1 due to the lapse in congressional appropriations. The visitor center, open 9 a.m. to 4:30 p.m. every day (except Dec. 25), features 8,000 square feet of exhibits, an award-winning introductory film, and a bookstore operated by the non-profit Manzanar History Association. Additional buildings open to the public include a restored World War II-era mess hall and two reconstructed barracks. A self-guided auto tour is available any time during daylight hours. In Northern California, the Tule Lake Unit of WWII Valor in the Pacific National Monument has also reopened. For more information, visit www.nps.gov/tule/.